Entering 2016, provenance – or the ability to ensure ownership and chain of custody – was named as a potential breakout use case for blockchain technology, and while this prediction has yet to come to pass, new startups are entering the market. The latest to emerge on the scene is Chronicled, which has raised $3.4m to explore whether blockchain tech can be a value-add for the purchasers of collectible sneakers. As described by The New York Times, the scene is one where “mostly male, mostly teenage” buyers quickly amass thousand-dollar collections. 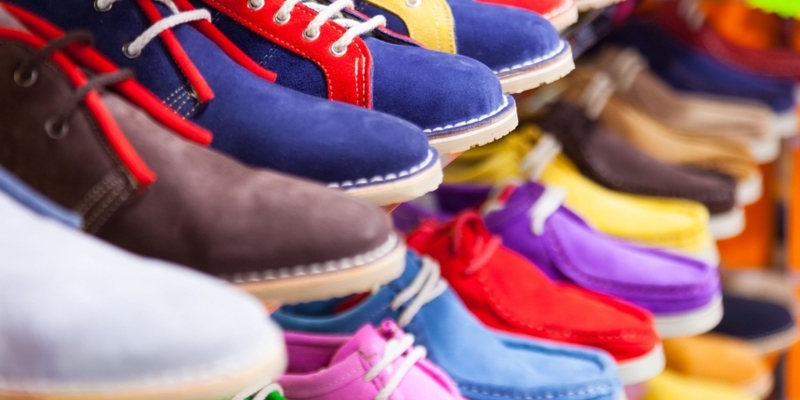 According to informal estimates, the secondary market for collectible shoes is valued at $1.2bn in the US alone. But Chronicled is banking on the fact that this state of affairs will provide the best luxury goods market for its blockchain applications. Competitors have so far chosen to apply similar concepts in digital media and precious stones. Orr said that, unlike other luxury goods marketplaces, the collectible sneakers market was appealing because it isn’t dominated by “old white males” or a market cycle that takes years to complete. “It’s a very fast flip, where you also have a mobile first market. It’s not a market like fine art where you have a five-year lag between the resale and you have to wait five years every time [a product] sells,” he continued. Orr also noted that the luxury sneaker market has a vibrant and fragmented sub-industry of buyers and sellers, with collectors often seeking to resell their purchases quickly after an initial sale. Forbes suggests that the going market rate on certain pairs of coveted sneakers can rise as much as 600% on top of already high retail prices. “It’s very vibrant secondary market, which allows you to prove out the value of the verification and provenance platform,” he said. According to Orr, Chronicled is now rolling out a three-tier strategy to gain a foothold in the market, seeking to appeal to independent buyers and sellers, physical retailers, and also, major brands. The cornerstone of the company’s offering is a custom chip, which holds a private key that creates a blockchain-based record. “With the encrypted chips we put into the luxury items, we have an unhackable link between the blockchain and the physical item. Whereas as if you just have a digital record of an item without a unique ID, without encrypting a link between the item and the record, you really haven’t solved the problem,” Orr said. At scale, Chronicled’s main product will be selling the chips as well as an accompanying data and analytics suite so that retailers and brands can see data on product and consumer patterns. However, to begin, it is taking a more boots-on-ground approach to the market. For example, Orr said that the startup is authenticating sneakers at sneaker conventions, where it will have a team of authenticators that can tag legitimate shoes and help users learn to transfer their authentic sneakers via the Chronicled app. “We have to do it in person, one of our authenticators has to physically inspect the sneaker, the information on the tag, the box, the receipt, and if there’s any question about the authenticity, we won’t provide an authenticity tag,” Orr explained. 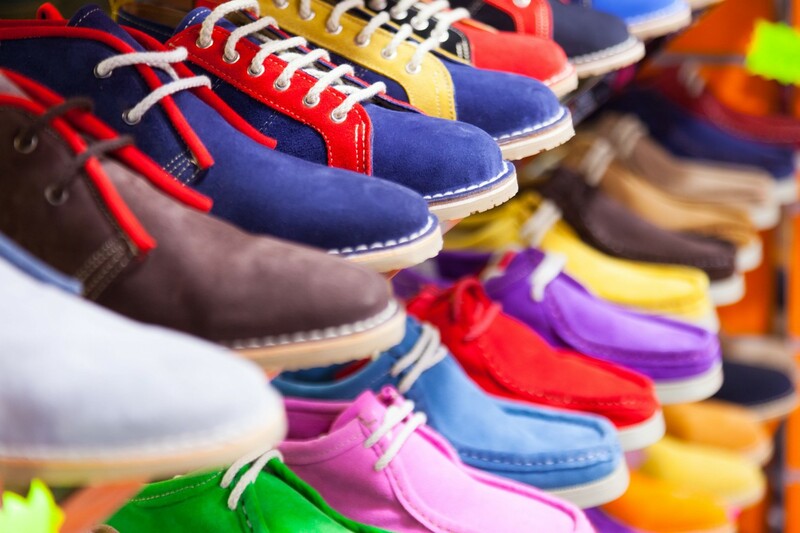 In later stages, Chronicled will seek to have retailers affix its tags to collectible shoes at the point of sale, and or have manufacturers install the chips directly in the items. Perhaps surprisingly, Orr indicated that Chronicled has not yet chosen the blockchain platform it will use to support the service. “As an executive team, we’ve made the decision to wait until we have enough convergence to announce a particular blockchain layer,” he explained. Orr said that Chronicled has so far built prototypes for its technology using the bitcoin and Ethereum blockchains, and that it has also explored using more permissioned distributed ledger-based systems. Notably, Orr’s background is in the Ripple community, where he launched CrossCoin Ventures, a startup incubator focused on blockchain technology in 2014. Still, Orr isn’t worried as he said that Chronicled currently has a “logic layer” it can apply to any blockchain. Going forward, Orr said that Chronicled is looking for additional ways to reach a critical mass with its core product offering, and that the consortia model is one such idea it investigating. Orr said that Chronicled could seek to gather a collective of major retail brands, chip companies and payments companies together to explore blockchain applications, similar to the path to market R3CEV has explored with major banks. “We’re open to partnerships with brands, chip companies and other players in the blockchain space around luxury,” Orr said. Such an approach, Orr suggested, could lead Chronicled to position its technology as an open registry for authentic products, one that would have the value of boosting engagement and reaching customers digitally.